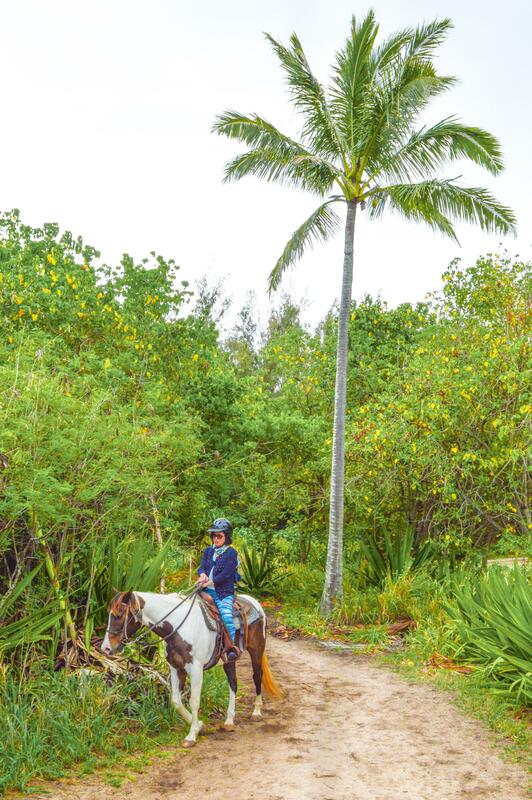 Growing up, horseback riding had always been my favorite Saturday activity. It all started when my neighbor took me to her barn and let me ride one of her horses. 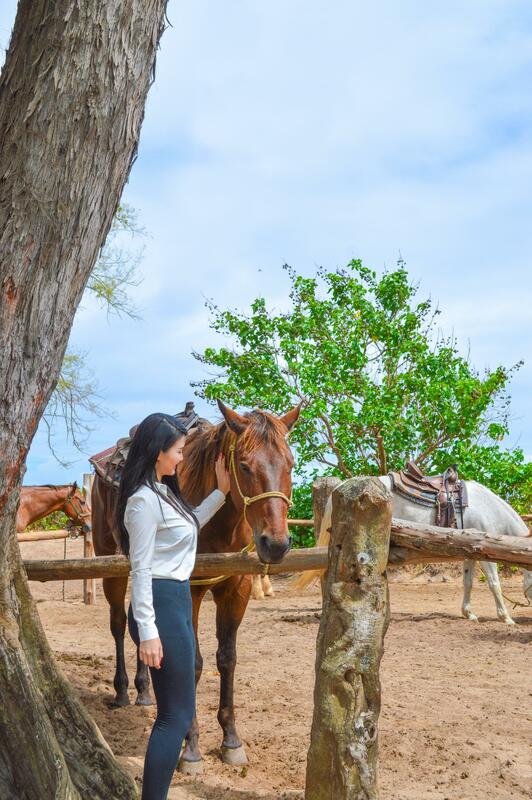 This feeling of freedom, this exhilarating excitement and connection with the surrounding environment… I just fell in love instantly. 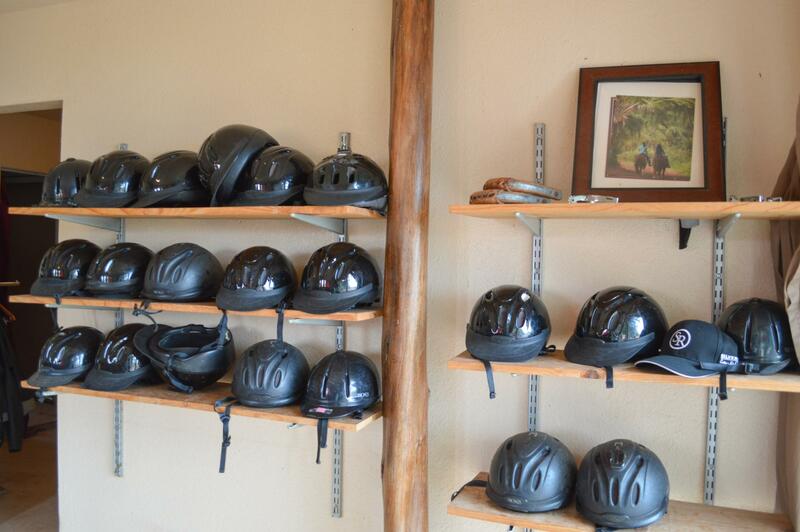 Horseback riding is an expensive hobby so my equestrian days did not last. 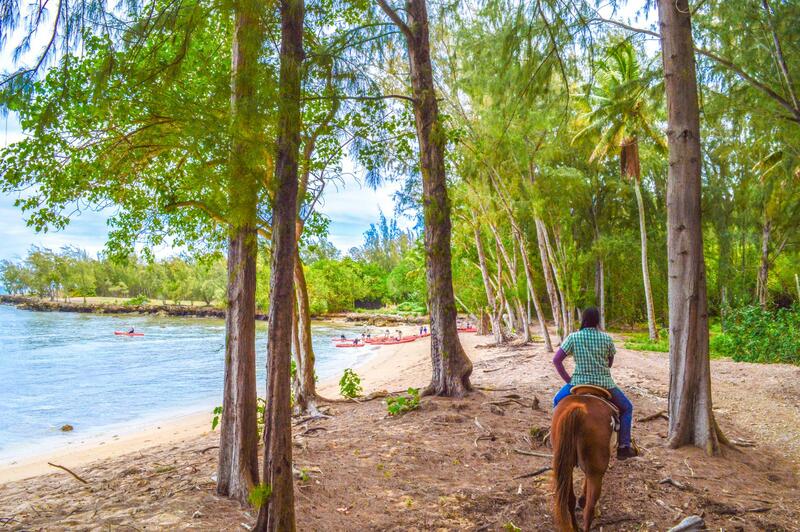 The moment I heard Turtle Bay Resort offered horseback riding, I just knew I had to sign up. Mama Chen got dragged along of course and despite being completely frightened her entire ride, I could tell she enjoyed it nonetheless, or so I’d like to think. 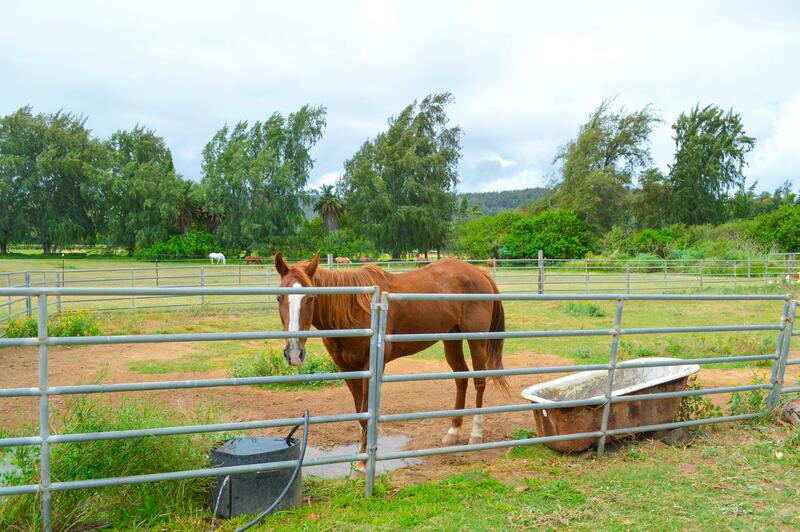 I was originally going to do the private/advanced lesson, but I wanted my mom to give horseback riding a try too hence we signed up for the beginners 45-minute trail ride, which was listed at $84.99 per person on the Turtle Bay Resort site. Upon check-in, we received an additional 10% discount code so I’m unsure why the amount on the form above says $88.99. I obviously didn’t memorize the online price and only noticed this now as I’m drafting this post but it’s a couple dollars difference, not that big of a deal. Our session was at 9:30am and because it was so early, there were only the two of us plus the instructor. That said, we did technically get a private session (maximum 4 riders, $130/person). On the website, it does say stroll or “trot” but whenever I picked up my pace a little, the instructor would tell me to slow down. It ended up being a very boring ride for me just because the weather was gloomy and it rained from time to time and I simply wasn’t having fun. Then again, my mom was a beginner. 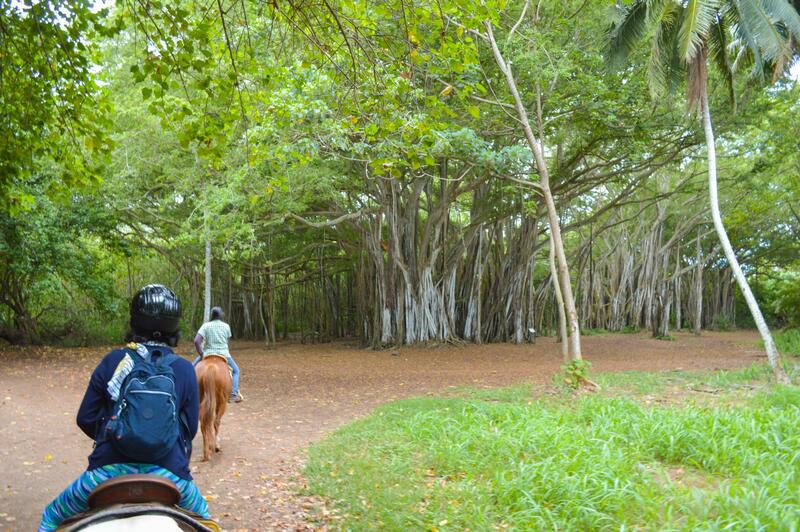 It was understandable that the instructor couldn’t let me gallop off on my own while my mom was way behind struggling to not get stuck in trees. Filming location for TV show Lost. 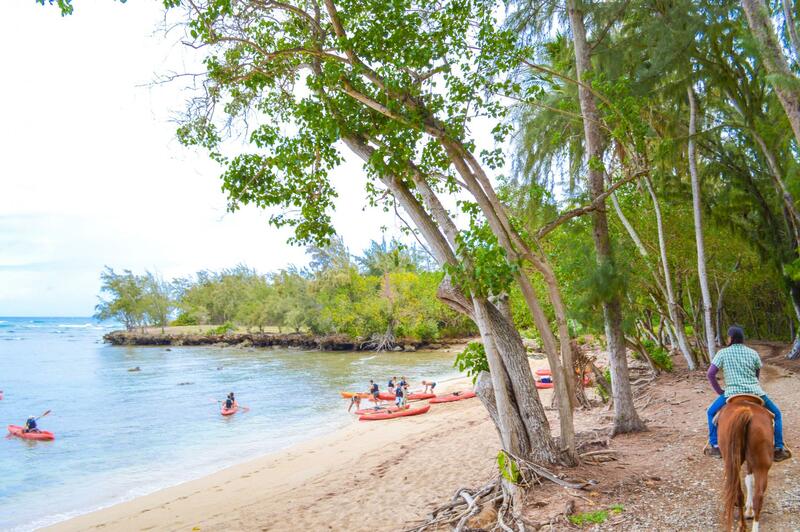 Beach scene for The Hunger Games: Catching Fire. Along the way, our instructor pointed out the different locations that various famous movies and TV shows were filmed at. Very interesting to see these set locations live and definitely woke me up! 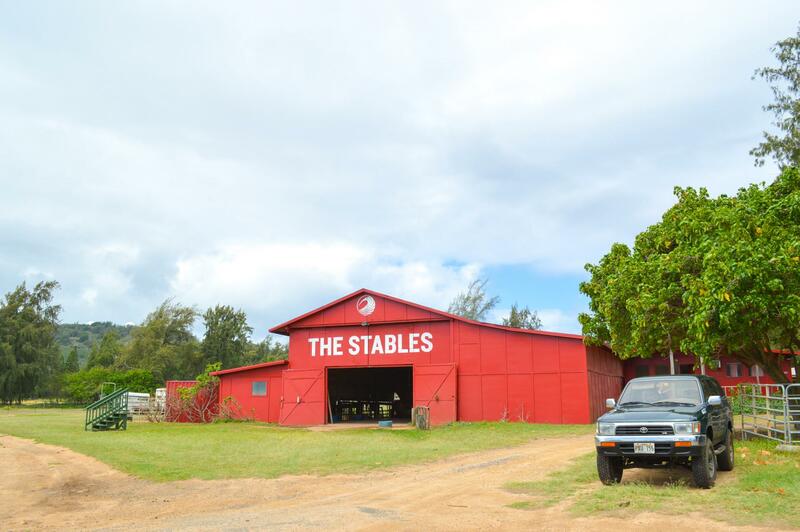 One thing that made the experience very different was the fact that the barn here employs Western riding style. 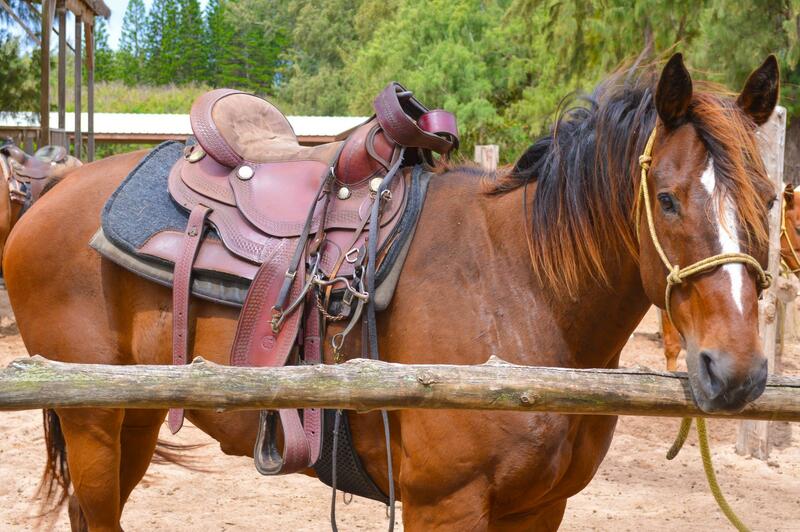 This means that you are only allowed to hold the rein with one hand while the other rests on the saddle. 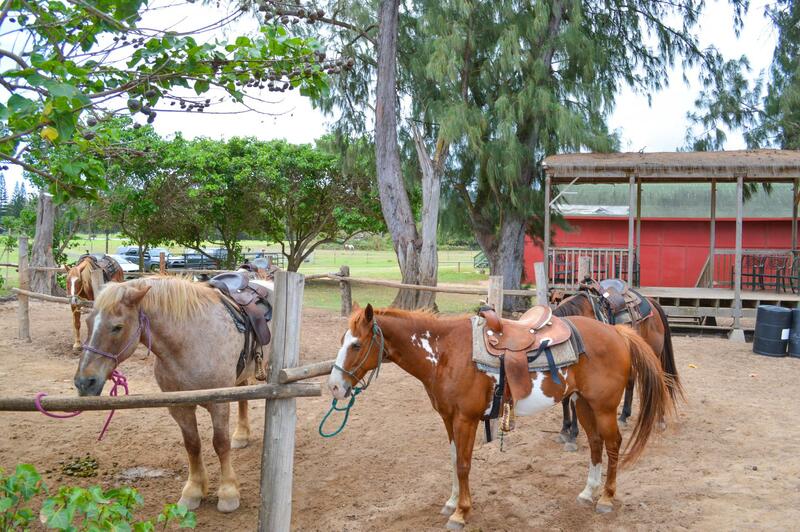 Might sound a bit intimidating if it is your first time riding but you’ll get the hang of it and the horses are well trained so they won’t go running off. 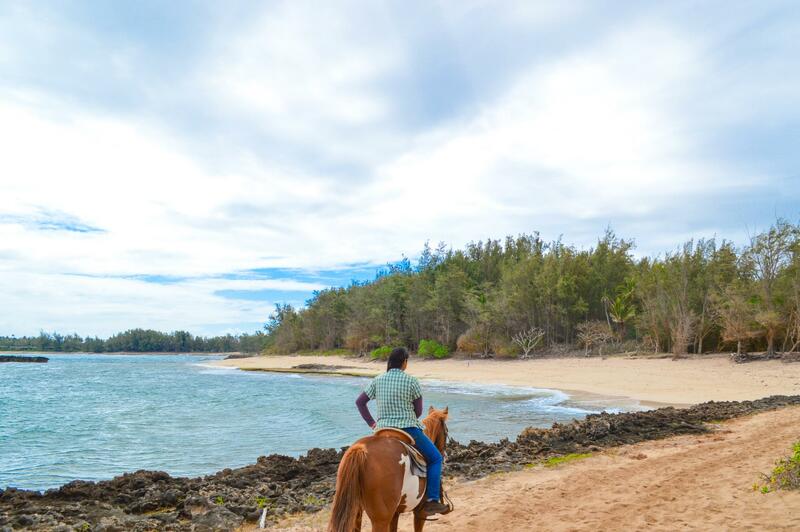 Overall not one of my best/most exciting adventures but if you are staying at Turtle Bay Resort and would like to give horseback riding a shot, I do recommend this trail ride. Weather is pretty unpredictable but attempt to go on a sunny day if you can; the views are a lot nicer when the sky’s clear. The price is quite reasonable too. 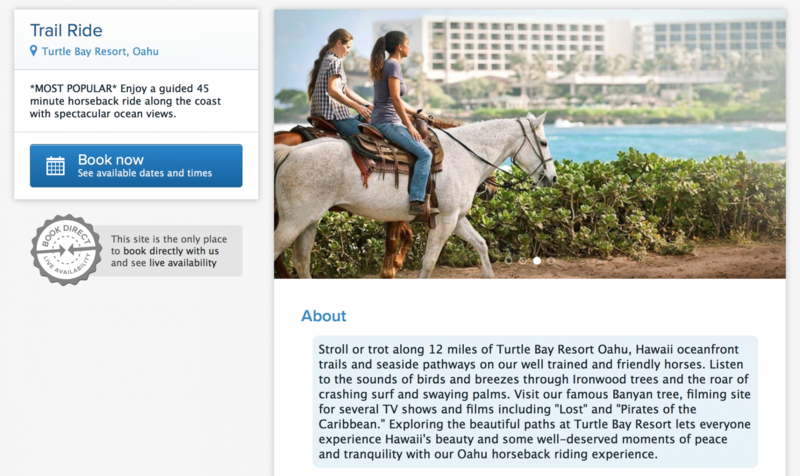 Maybe a little more expensive than usual horseback riding lessons, but it’s a resort and prices are generally higher anyways. 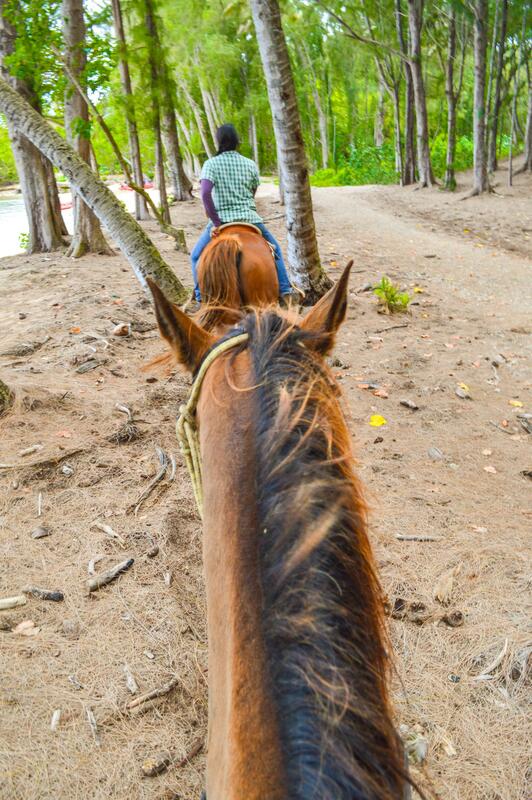 Excited to start your horseback riding adventure? 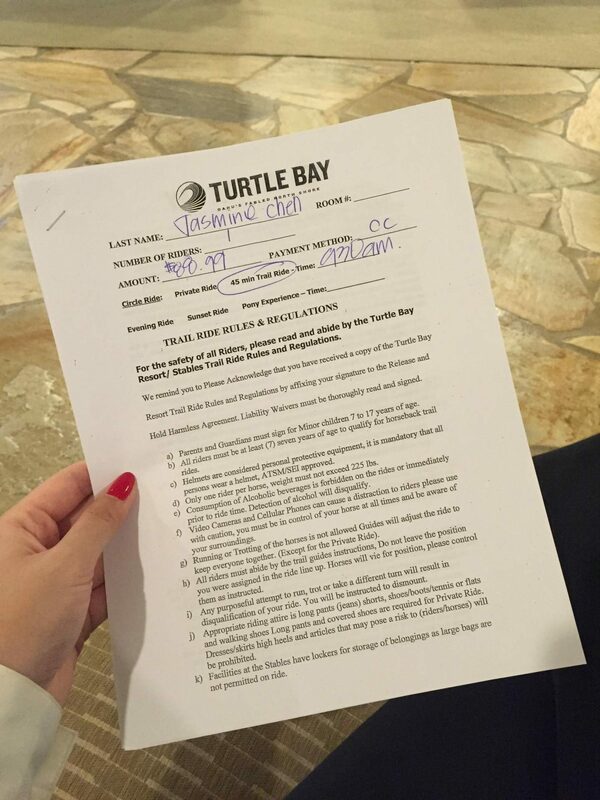 Book a stay at Turtle Bay Resort today! Last video using my cracked sensor camera, I swear!Hope to see you again in my next post and don’t forget to sign up for newsletters so you receive a notification for when I publish new blog entries! The scenery looks so beautiful. I find that with these tourist rides the pace is always very slow to ensure safety. Still a fun way to get out and explore. 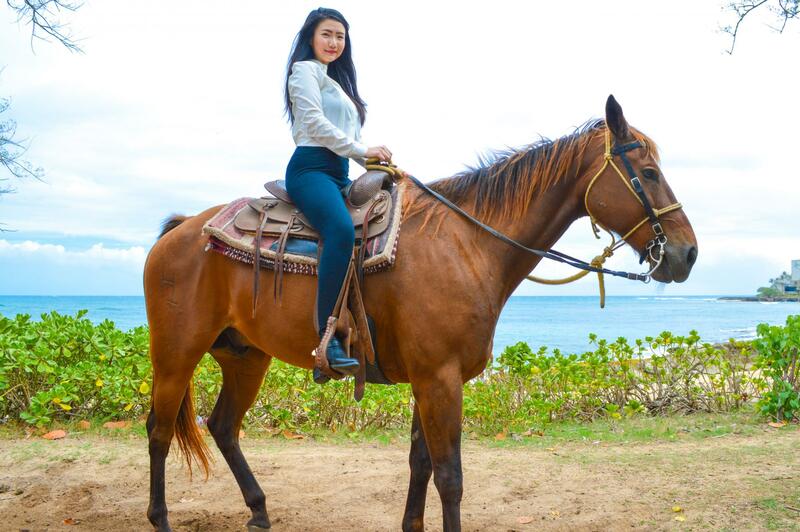 I always wanted to learn horseback riding. 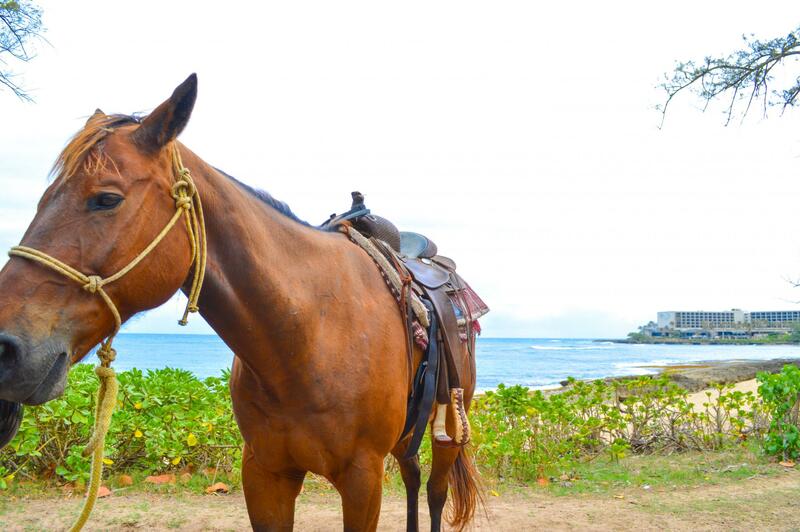 Hope you had a great time on the horse. Aww you should definitely try it if you can! 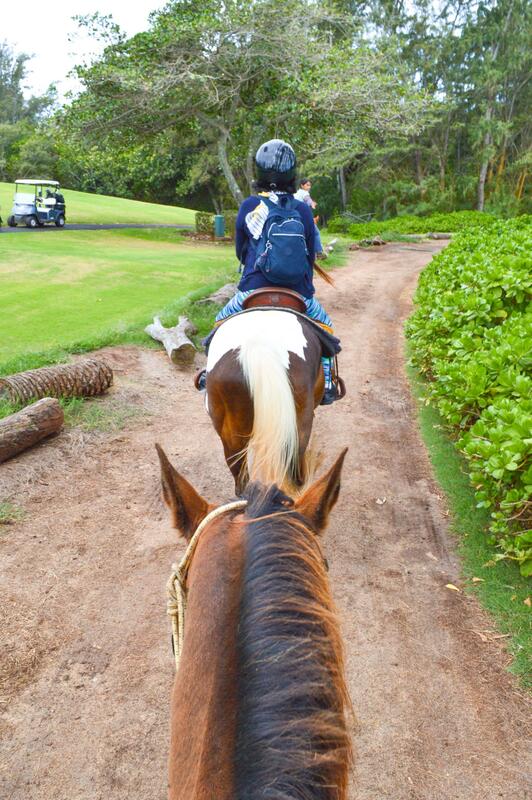 It’s such an amazing feeling and experience being able to ride. Have a great day!